Anybody who wants Yellow Belt Certification. 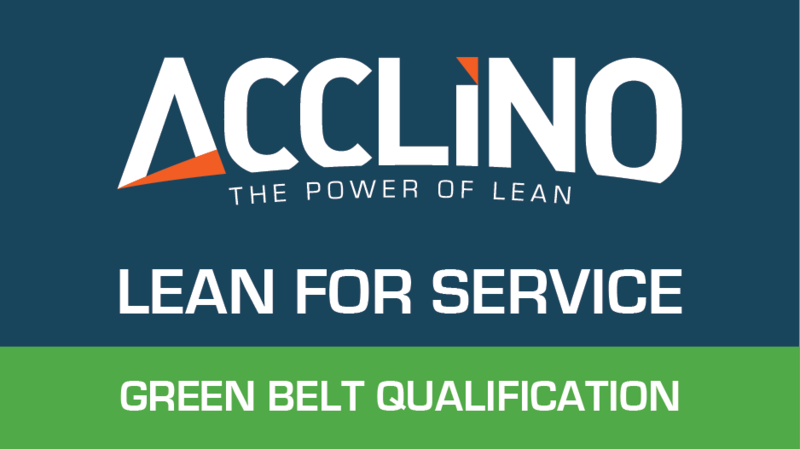 Anybody who wants Green Belt Certification. 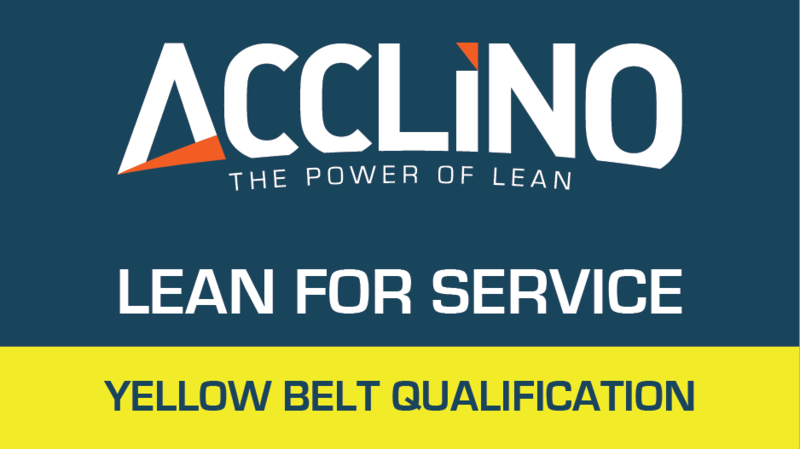 Project Owners, Project Sponsors, Lean Practitioners, Lean Facilitators, Lean Trainers.